To have the belief in a 'Black God' is to believe in oneself, to deny the existence of a 'Black God' is the commencement of denying one's true self as an AFRICAN. For too long, we have believed in the European God, and in Michael Angelo's portrait of a pale skin Jesus. We have to begin breaking the chains of colonialism and neocolonialism by reverting to worshipping our own God/Gods, and revering our own progressive Black Kings and Emperors. 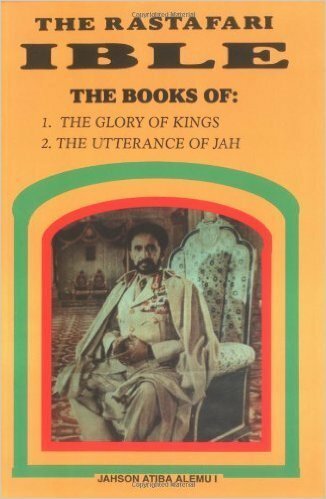 Thus, for a Rastafari to believe in His Imperial Majesty (H.I.M.) Haile Selassie I as God is indeed revolutionary and positive, and therefore totally anti-colonial in perspective.